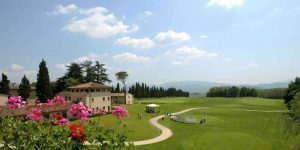 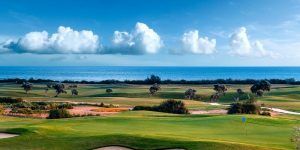 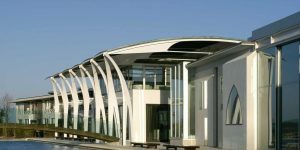 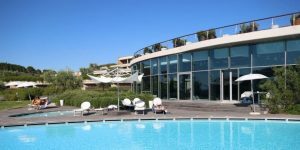 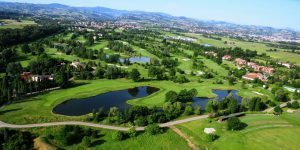 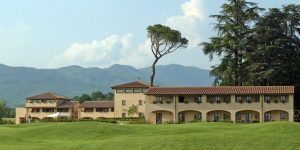 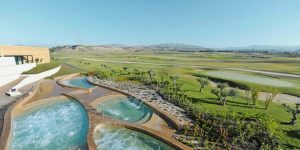 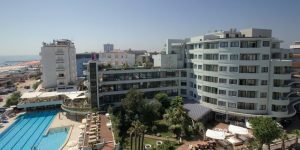 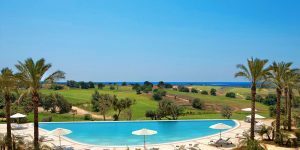 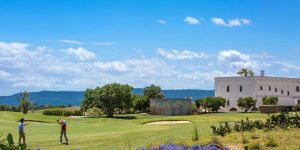 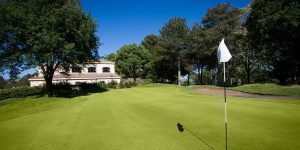 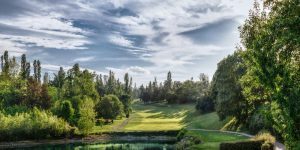 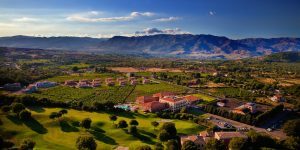 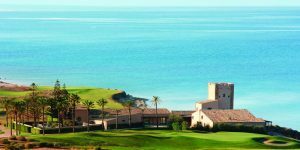 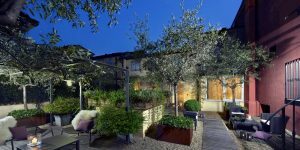 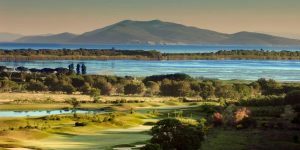 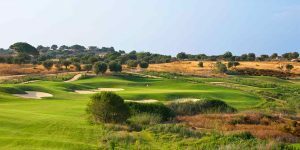 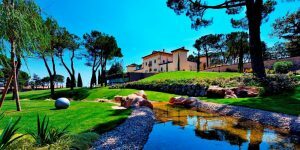 Italy is one of the fastest growing golf destinations in recent years and with over 300 courses and a vast number of luxurious hotels, resorts and spa retreats, it is easy to see why. 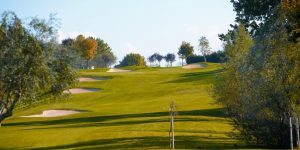 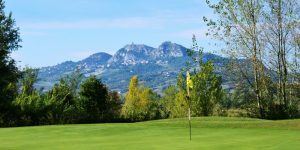 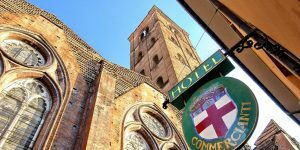 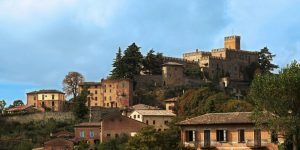 Whether you fancy a great value golf break whilst taking in a visit to the Ferrari museum in the Emilia Romagna region, going on a boat trip inbetween rounds of golf around The Lakes in Northern Italy, seeing the sights of Tuscany including the leaning tower in Pisa or combining a beach holiday with golf in the sun on Sicily, Italy has it all! 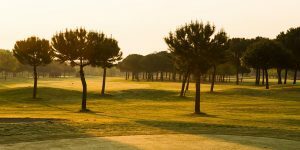 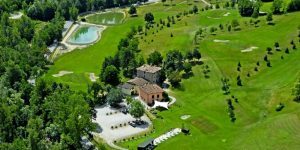 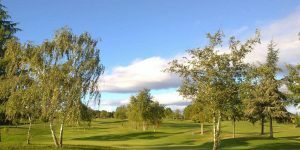 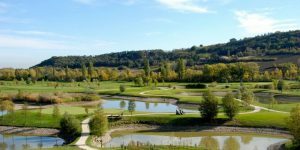 With the 2022 Ryder Cup in Italy and the growth of European Tour events being hosted in this gastronomic nation, the participation in golf has grown exponentially in recent years which has resulted in the quality of courses improving and the value of golf packages become a little more appealing. 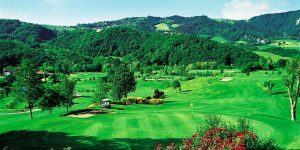 Courses worth mentioning are Biella in the countryside surrounding Lake Maggiore, Bologna in Italy’s food capital of Emilia Romagna, the great value resort at Poggio dei Medici in Tuscany and Sicily’s two five-star luxury resorts at Verdura and Donnafugata, but there are so many to choose from, why not plan a tour and visit more than one region. 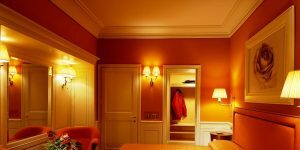 If nothing else, you’ll eat and drink like a king.